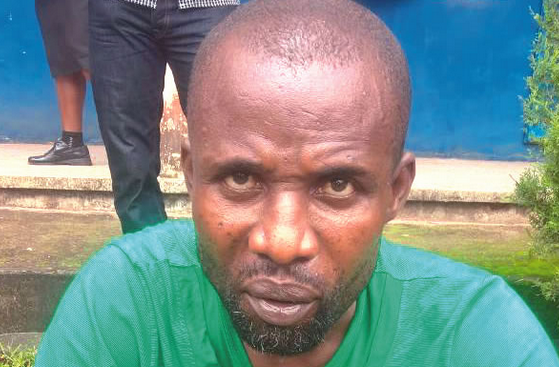 The Edo State Police Command said it has arrested an herbalist based in Osun, identified as one Usman Mohammed, for allegedly defrauding a woman of the sum of 6 million. 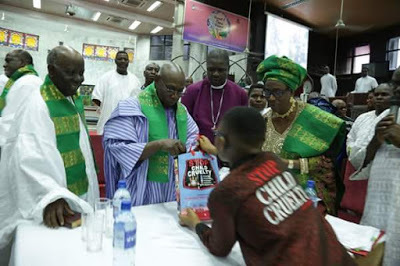 The victim was said to have given him the money for ritual purposes in order to increase the amount to N12m. 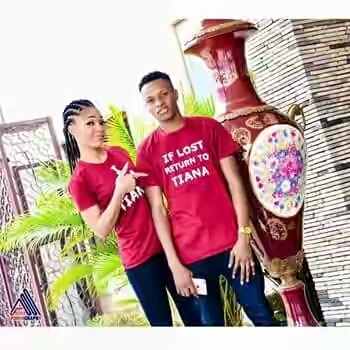 But Usman, who was paraded on Thursday in Benin, told Southern City News that his victim lost the money because she was looking for what she did not keep. 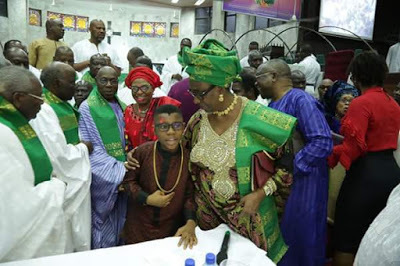 He, however, confirmed that he got half of the amount received from the woman as his share, while the remaining was shared among other members of his team. 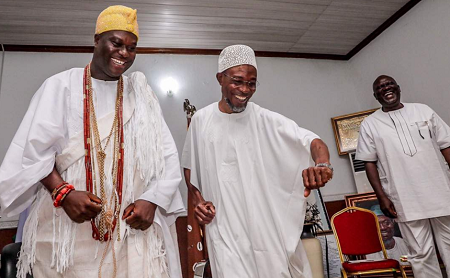 “I live in Osun State and I was arrested in Osun State. She (victim) is from Benin (Edo State). She patronised my office because I do ‘medicine’ for her. Before she requested for money ritual, she said I should do something to make her business to grow. When she requested for money rituals, I said she must bring the money. She said she had N6m. I told her to bring a big bag and the money. I told her to keep the bag somewhere and the money will double to N12m and that was what she requested. The state Commissioner of Police, Mr. Haliru Gwandu, noted that suspects paraded would be charged to court at the end of investigations. 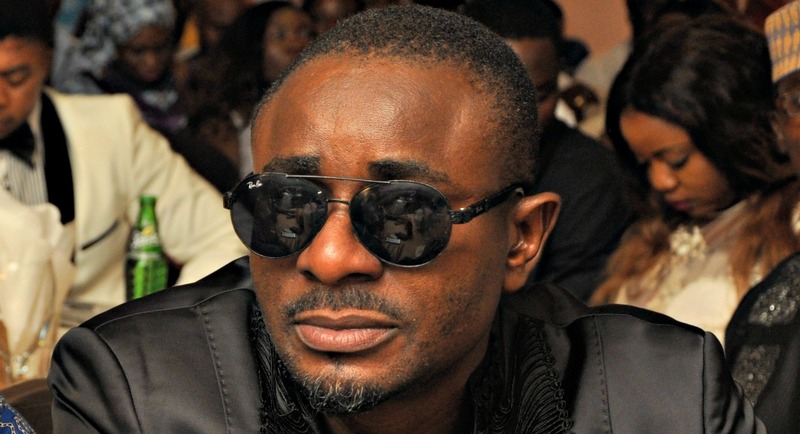 Emeka Ike, who took a long break from acting after he got involved in the leadership tussle of the Actors Guild of Nigeria,AGN, has finally staged a comeback to his first love. 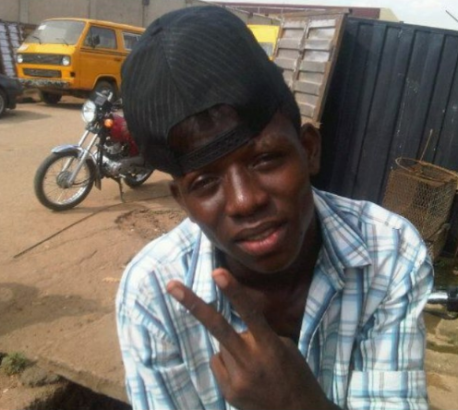 But the popular actor reveals that some concerned industry operators begged him to return to Nollywood. "The producer has been on his neck for two years now after which he decided to oblige him his request. He has been begging me to star in his film for two years now. At a point, I decided to oblige him his request". 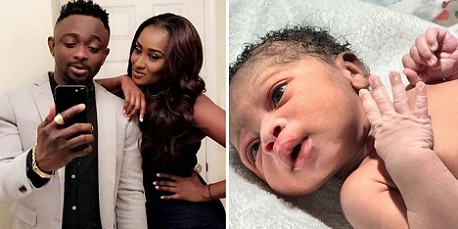 Recently, news went viral that the "Amin" crooner, Oyindamola Johnson Emmanuel, aka Dammy Krane, was arrested and detained in Miami, USA, for allegations of credit card fraud which seems to have tarnished the image of the singer. In a new development, while speaking in a recent interview, the handsome singer called on the general public and his fans to pray for his discharge and acquittal on the court case which comes up again at an undisclosed date in Miami. “I’ve a hearing soon, but my lawyer tells me I don’t have to be there, like I said God is in control; everybody should just keep praying and supporting me. TV personality, who is getting married to her beau, Olumide Adenirokun today in Myknos, Greece had a bridal brunch last night. A while back, it was in the news that music producer, Samklef, was bitter at Wizkid because he refused to acknowledge the part he (Samklef) played in his life. In a chat with Saturday Beats, Samklef, who is also a singer, said he is no longer bitter at Wizkid but added that it was impossible for Wizkid to write his story without mentioning his name. 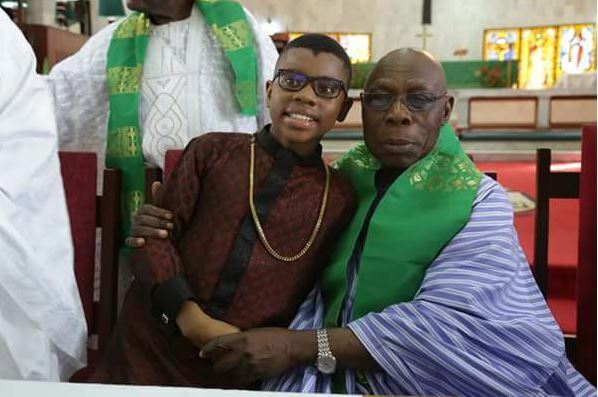 “I am part of Wizkid’s history whether he likes it or not and he cannot write his story without mentioning my name. "As far as I'm concerned, you can go out with the Monster of Florence (ED: a serial killer who butchered women in the 1990s), but allow me to not entrust the safety of my store to those who share their life with an African,"
"Respect and integration are values that animate our activities. Episodes such as the one reported do not belong to our culture," added Coppa, stressing the role that immigrants play in the city's economy." "The history of our businesses is also made by many immigrant workers who are engaged in their desire to work, for their professional skills and with the hope of offering them a better future. Respect and integration are values that animate our activities and incidents such as that in the denucia of trade unions do not belong to our culture." 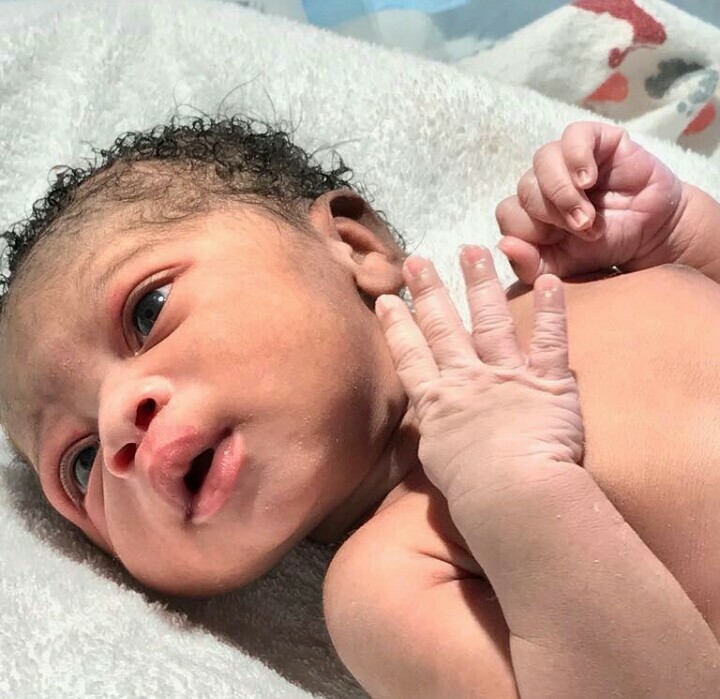 The singer has welcomed a baby girl with his America based girlfriend, and guess what?, The baby look so pretty. 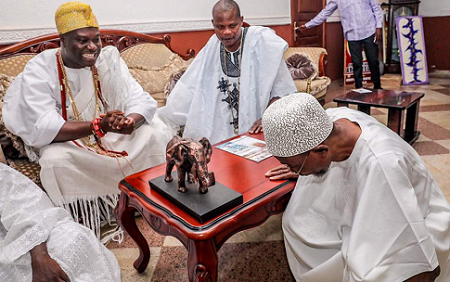 Sean Tizzle made the announcement on his Instagram page this morning. 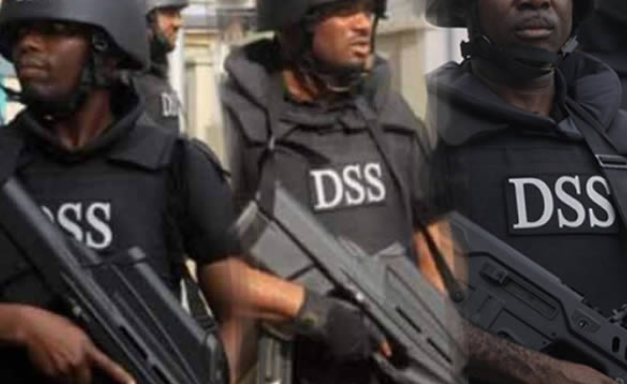 The Department of State Services (DSS) said recently that it had arrested a suspected Boko Haram cell leader and six other accomplices. He said, “In furtherance of its counter-terrorism/insurgency fight against the extremist elements, the service conducted a tactical operation against fleeing Boko Haram fighters on July 1, at Sakwai in Kachia LGA of Kaduna State. “During the operation, one Usman Musa, a high profile Boko Haram cell leader, was apprehended alongside six of his accomplices. 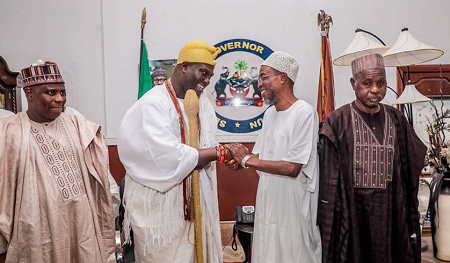 He also said, on August 3, two suspected Boko Haram fighters, namely, Buba Gebj, aka Dogo Dan Cameroon, and Manu Isah, were apprehended by the agency at Tamburawa, Dawakin Kudu, Kano State. 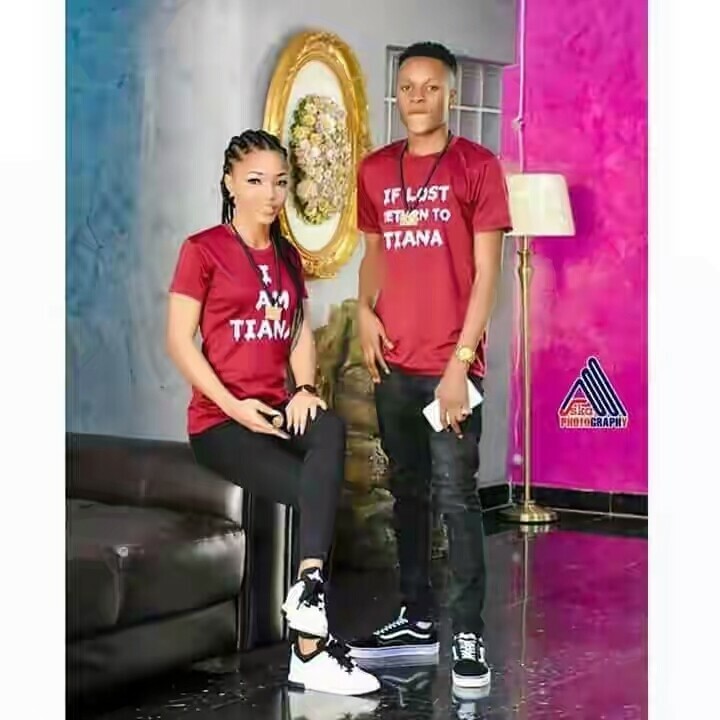 The two suspects were said to have been arrested while heading to Lagos, in furtherance of the group’s cause. Nice work to the DSS Team. 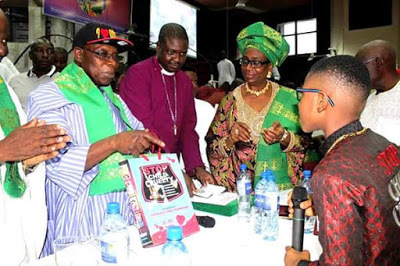 The WO crooner finally announced the first WO challenge winner. NOTE; The same WO crooner is planning to increase the winning fee to 3 million. 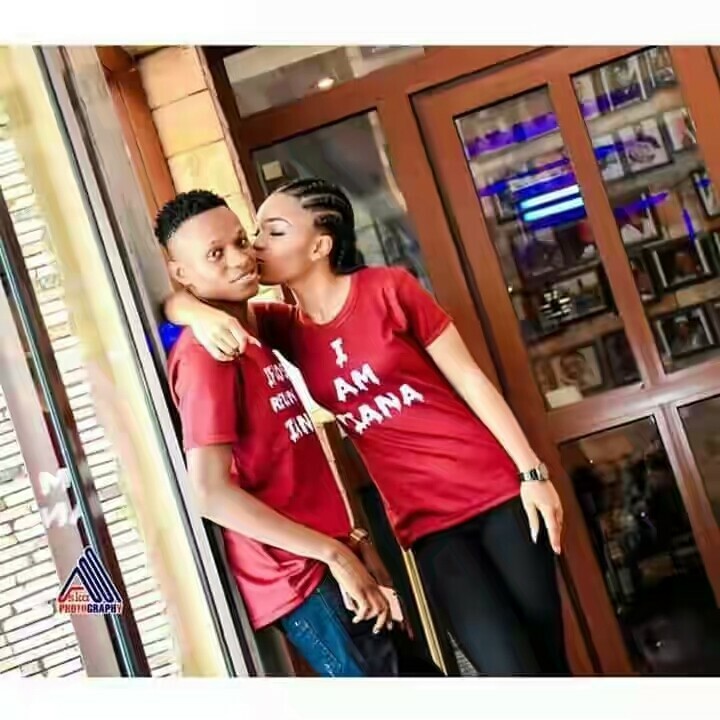 Olamide took his IG handle to make the pronouncement. He also stated the that they even went extra miles in doing freestyle for him. 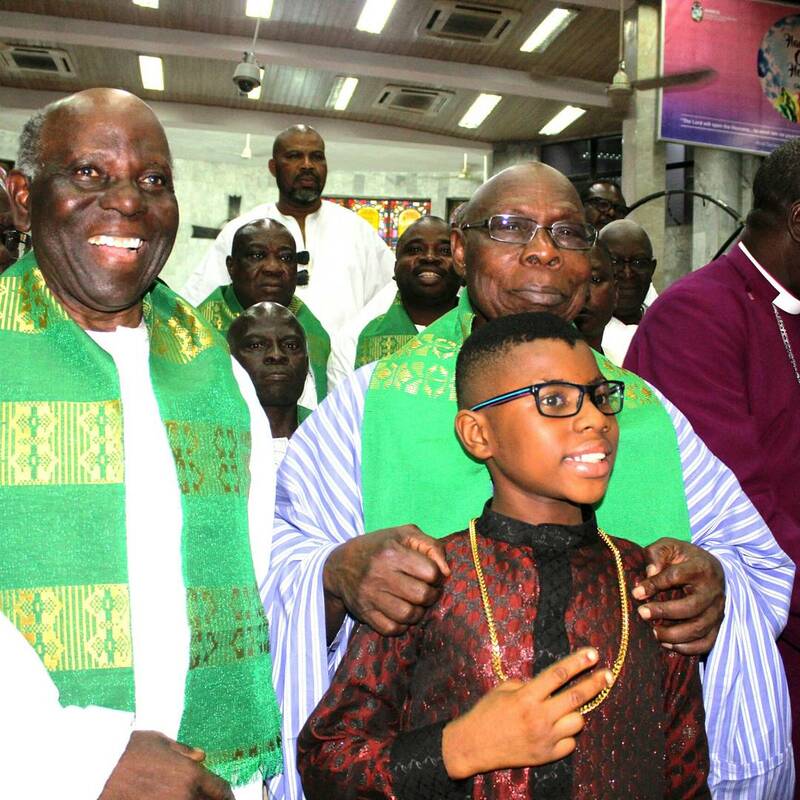 Winner of the 7th season of the Nigerian Kids Got Talent, Oziomachukwu Favour Mojekwu aka Ozzybosco was on Sunday pictured with the former president of Nigeria, Olusegun Obasanjo who received an award from the Archbishop Vining Memorial Church. 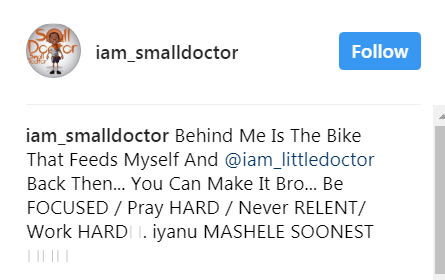 "Penalty" crooner, Small doctor shared a photo of a motorbike tracing it back to when he used one of it to feed himself and his son before he busted into limelight. The leadership of the Academic Staff Union of Universities (ASUU) on Friday evening had a meeting. 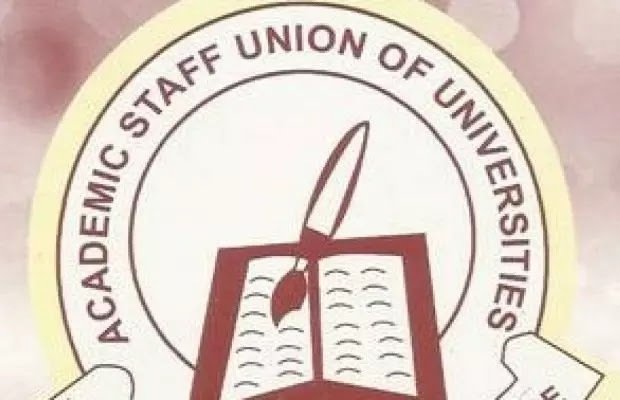 The meeting, which takes place at the University of Abuja, will among others determine if the lecturers will proceed on a nationwide strike or not. ASUU had asked all its branches in the various universities to conduct referendum of members to decide whether or not a nationwide strike should be held over its demands. The decision to conduct the referendum was part of the resolutions made at the last National Executive Council meeting of the union held in July at the Nasarawa State University, Keffi, Nassarawa state. The lecturers’ major demands from the federal government that necessitated the referendum include issues concerning the welfare of members as well as funding of universities. The union is also demanding that government ensures the release of University of Maiduguri lecturers kidnapped by Boko Haram. 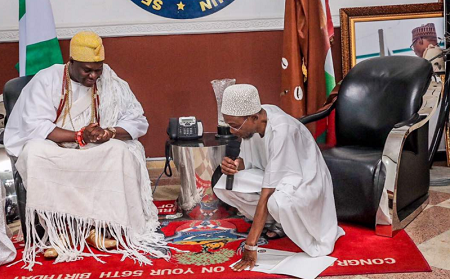 The Ooni has also gone to pay the Governor who just lost his mom a condolence visit and the Governor was pictured respectfully addressing him and in one bowing to him. 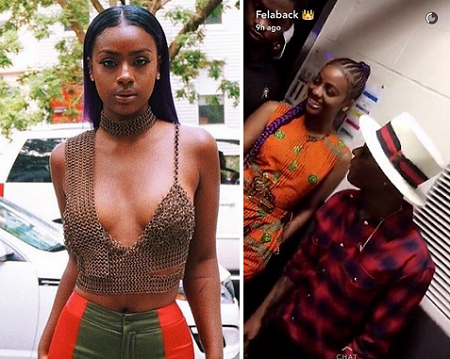 See more photos below..
American singer, Justine Skye shot herself in the leg yesterday when she made a tweet that looked like someone broke her heart. 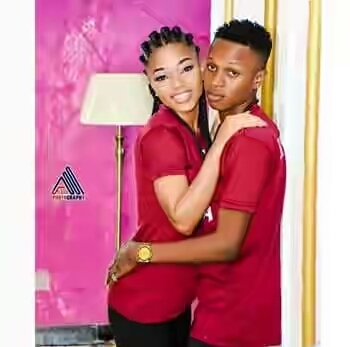 Nigerians were fast to rush to her page to ask if they finally broke up, with some saying sorry, while others felt it was cool they are now apart. 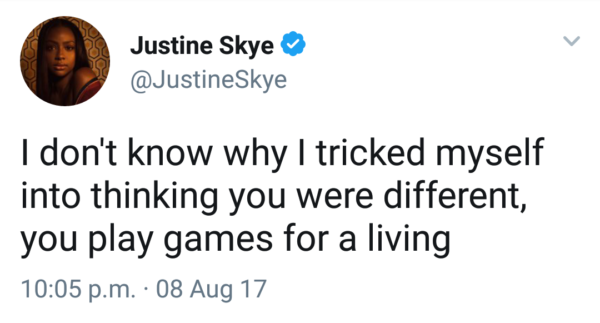 Justine who however couldn’t take the misinterpretation of her tweet, had to make another one totally calling the singer’s name out and saying, LOOK WE ARE NOT DATING. Trust Nigerians, lol. Precious Jones, a young official of the Federal Road Safety Corps (FRSC) took to her Facebook page to write on common misconceptions about women in uniform. When I hear comments like "obiri ni nu uniform buru" ladies in uniform are wicked/stubborn "
When it comes to love, age is nothing. 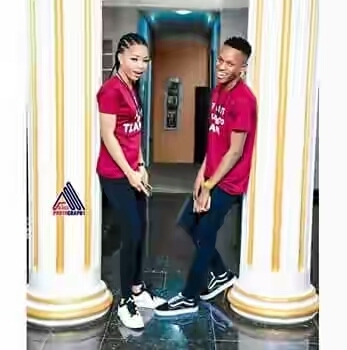 Base on reports, the two are tying the knot soon and they have just released their pre-wedding photos. Seriously, when you have money, nothing is impossible!. 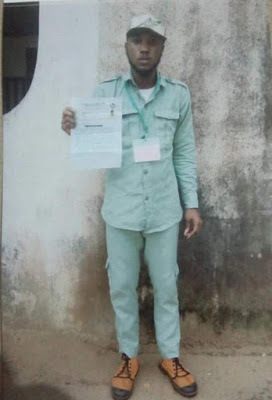 The Akwa Ibom State Police Command has arrested a fake corps member at the NYSC orientation camp in Nsit Atai Local Government Area, Akwa Ibom. 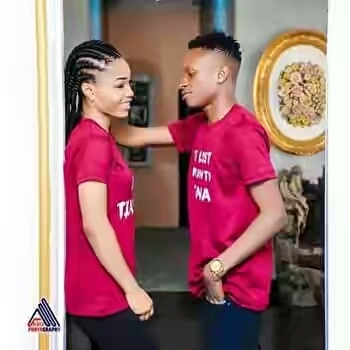 BBNaija 2017 Winner, Efe is out with another brand new single titled ‘Mercy Is A Bad Girl‘ which was produced by his very-own producer Duktor Sett. This is coming after the release of his much-anticipated video of 'Based of Logistics'. 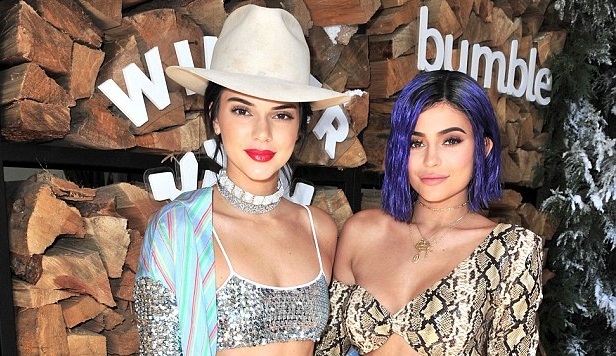 Speaking on her candid new reality show, Life Of Kylie, on Sunday, the social media star compared her continued adjustment to fame against her supermodel sister and her glamorous pals. 'I just don’t know who I’m doing it for. Sometimes I wish I can do what they (Kendall and friends) do. But that’s not me,' Kylie admitted. This comes as a surprise given that Kylie has been in the spotlight for ten years after shooting to fame on Keeping Up With The Kardashians at the age of nine. 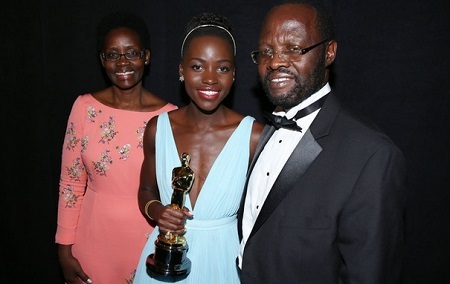 Lupita Nyong'o father, Prof. Anyanga Nyongo has won the governorship election for Kisumu County in Kenya. He defeated his rivals, Jackton Ramguma and Christine Otieno to win. At 83% of the polling stations reporting he got 252, 490 which is 63% while Jackton Ramguma got 141, 320 which represents 36% and Christine Otieno got 1919 representing less than 1% of total votes cast. He ran under the National Super Alliance coalition. Kisumu is NASA stronghold where the party easily defeated the president' s Jubilee party. Gen. Sani Usman, the Director, Army Public Relations, in a statement today confirmed that the Nigerian Army killed six terrorists in Dikwa Local Government Area of Borno during an operation to dislodge the remnant of Boko Haram insurgents in the state. 'troops of 22 Brigade Dikwa under 7 Division of Operation LAFIA DOLE in conjunction with Civilian Joint Task Force (CJTF), ambushed suspected Boko Haram terrorists between Bulabirin and Mongole villages in the area. During the encounter, the troops neutralised six terrorists, while several others sustained various degrees of injuries,". He also explained that the troops recovered six bicycles, three dane guns and one machete from the insurgents.